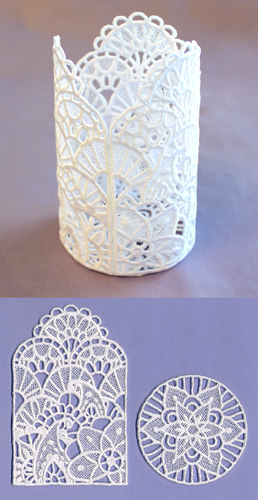 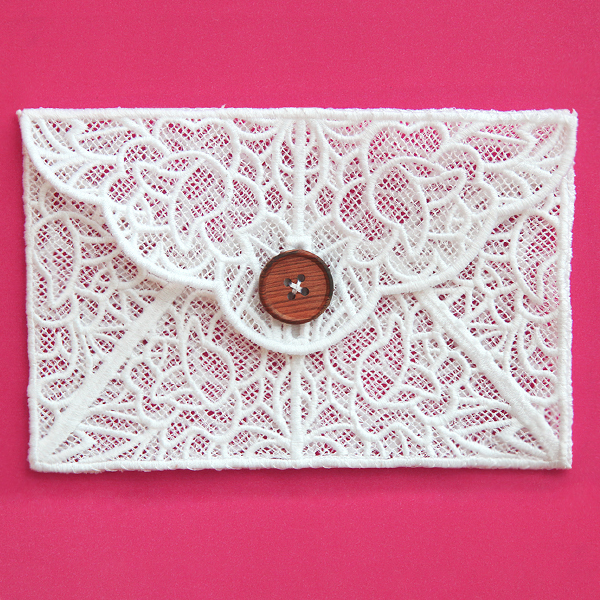 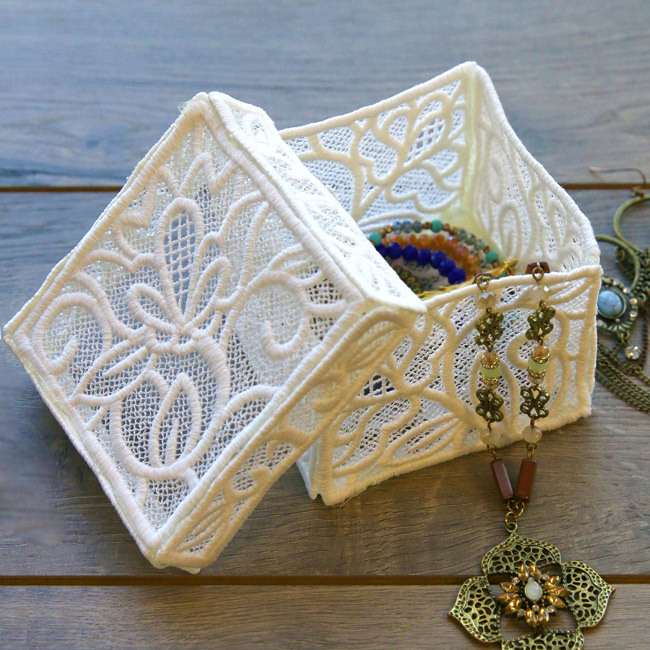 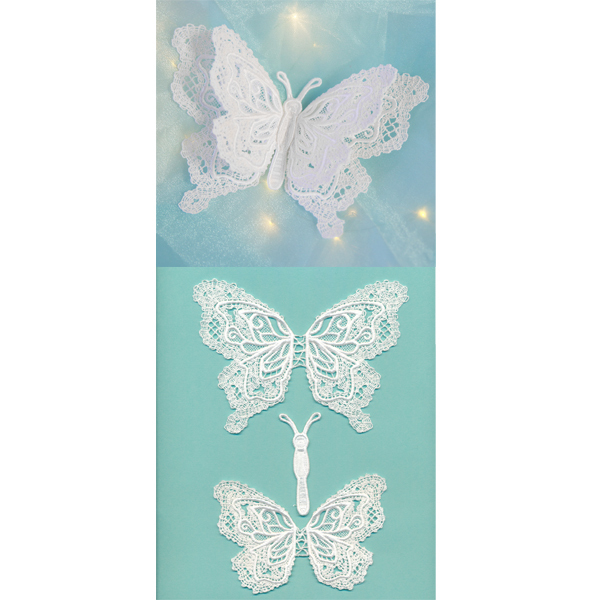 Craft a home for your treasures with this freestanding lace box design! 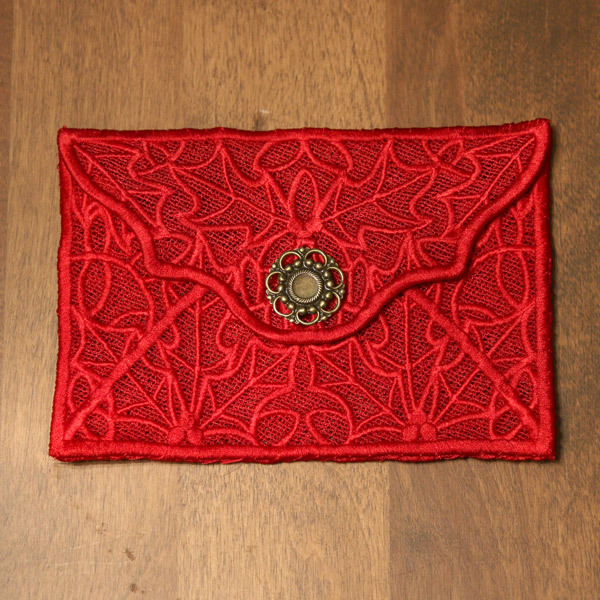 Stitch using 30 to 50 weight cotton thread. 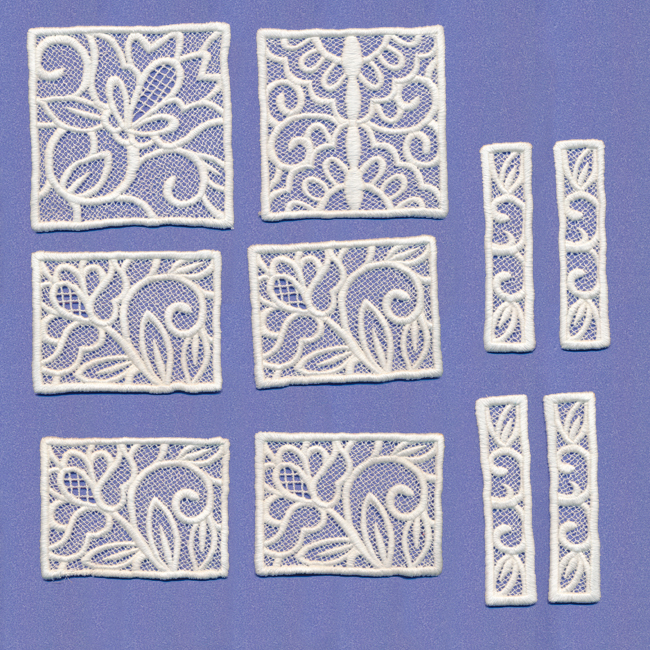 Size listed is for largest piece; stitch count is for all pieces together. 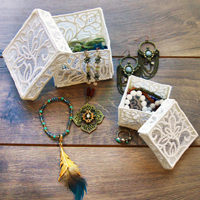 Assembles to create a box about 3.75" square by 2.75" high.